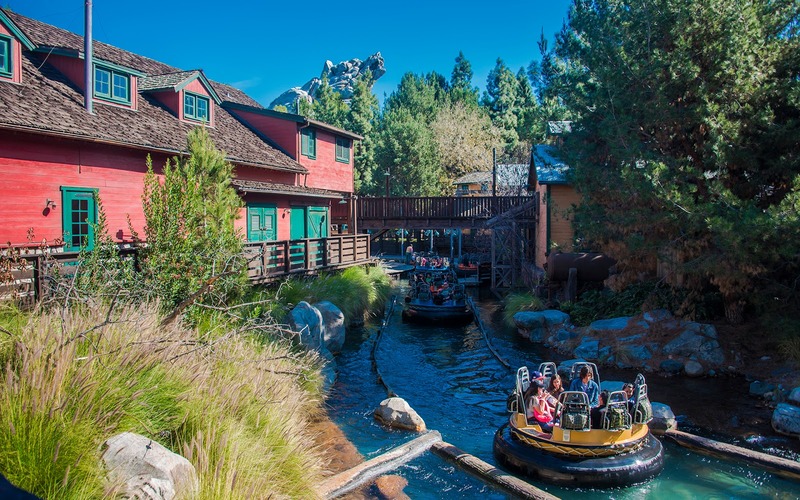 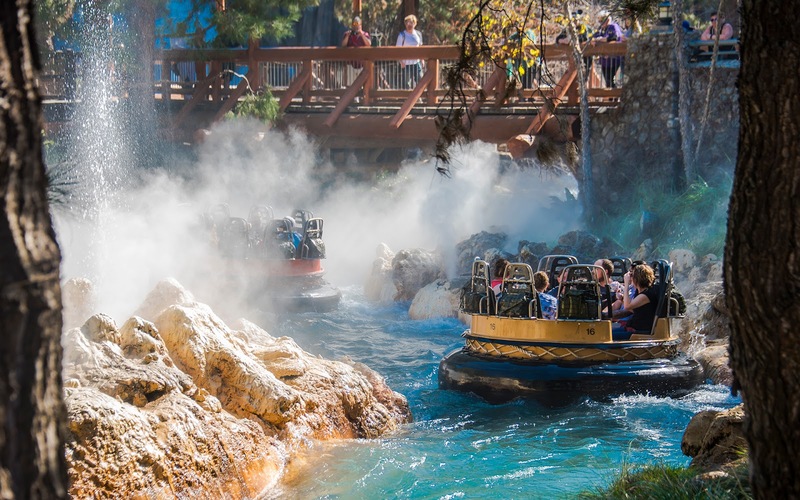 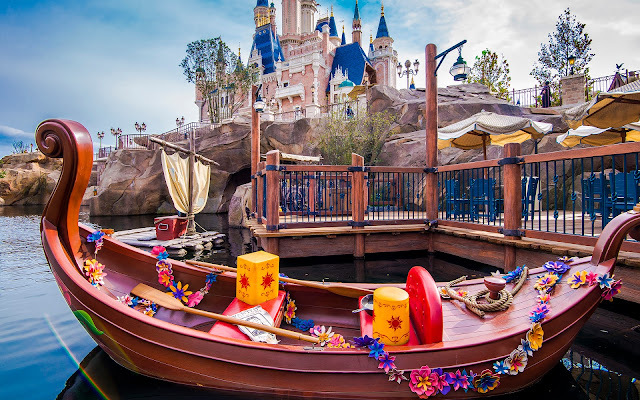 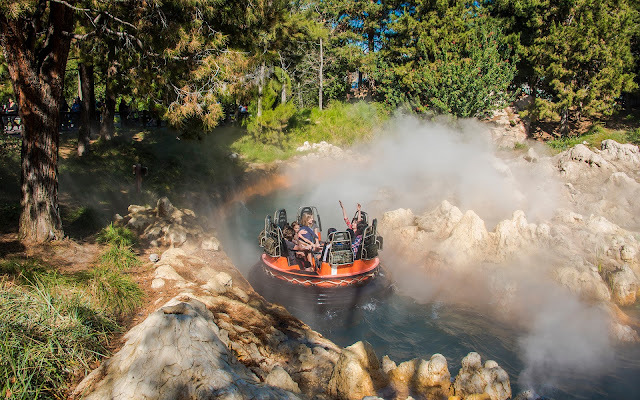 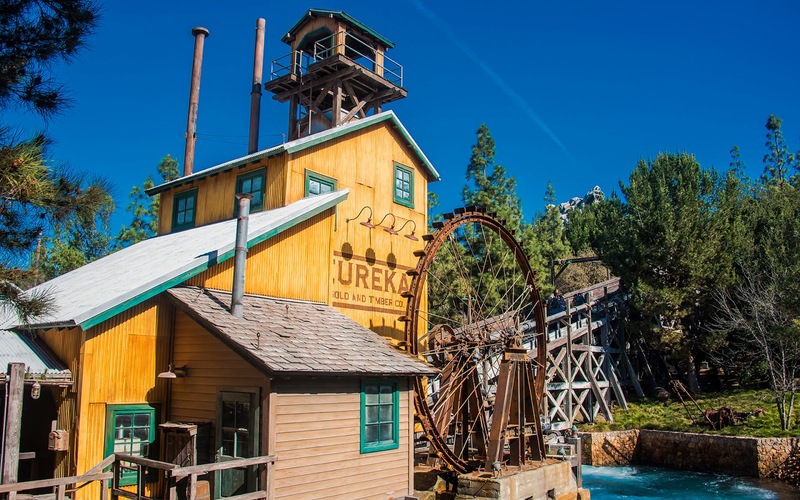 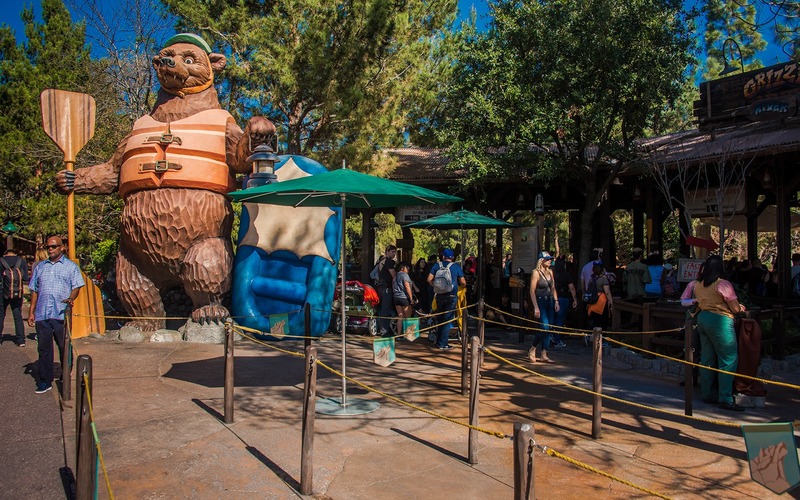 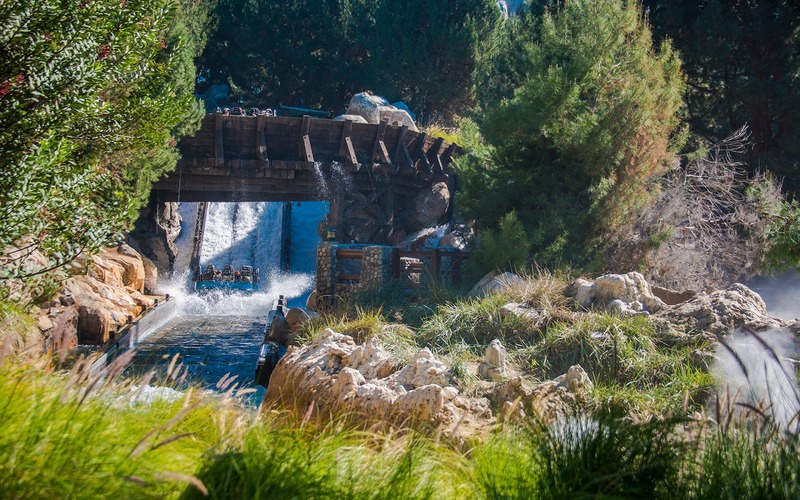 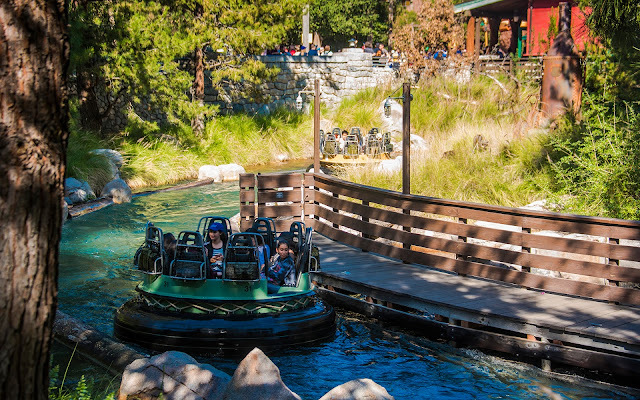 After its annual January refurbishment, Grizzly River Run reopened last weekend, just in time for our annual winter heat wave. 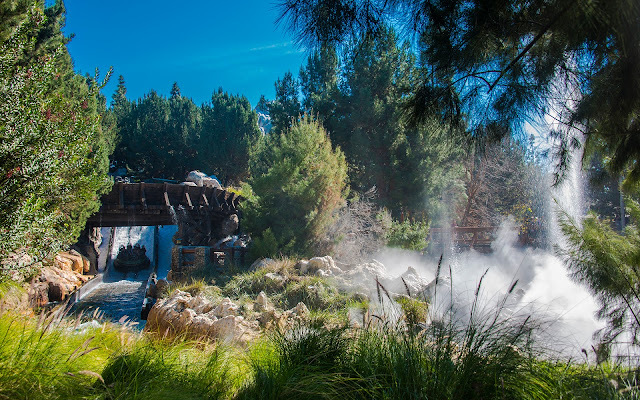 Well, actually, it was warm in Southern California earlier this winter, and the heat wave was warm but not that warm... a comfortable but abnormal 80 degrees. 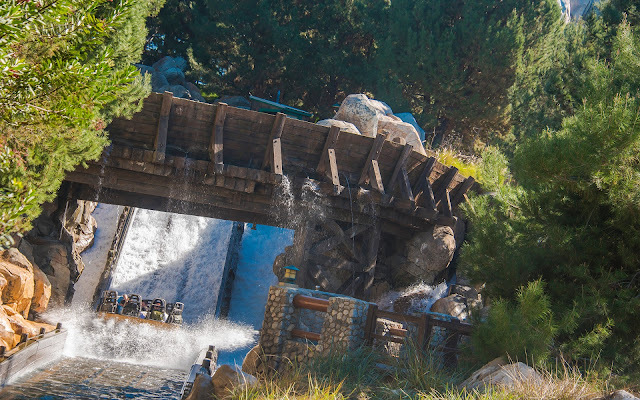 It seems like warm winter weather is becoming more regular in SoCal these days, though. 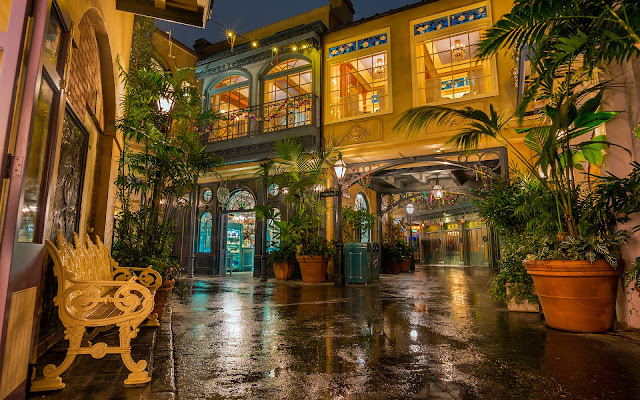 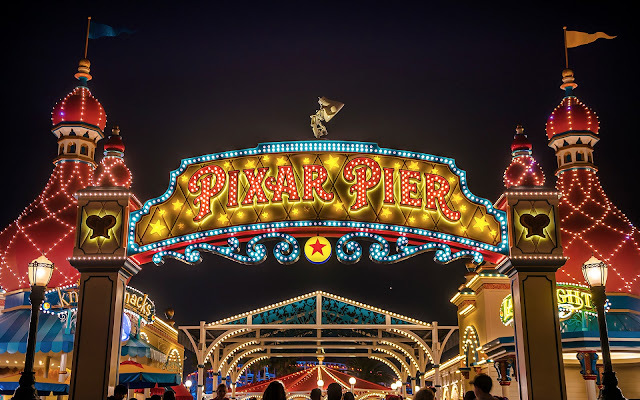 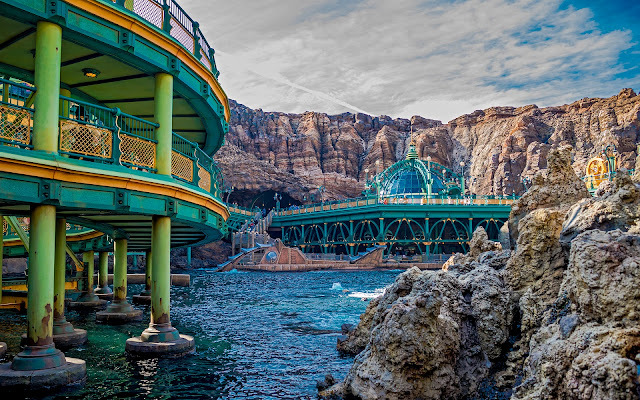 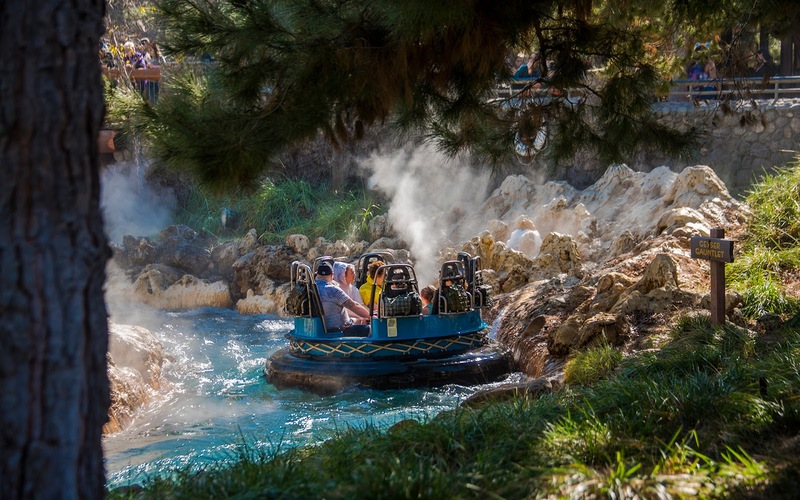 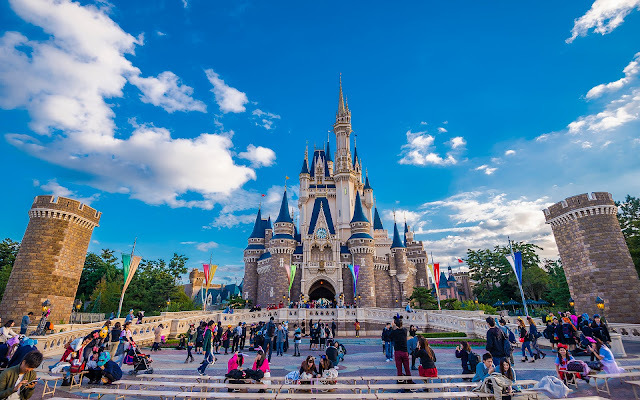 At least guests can cool off when they're at California Adventure!